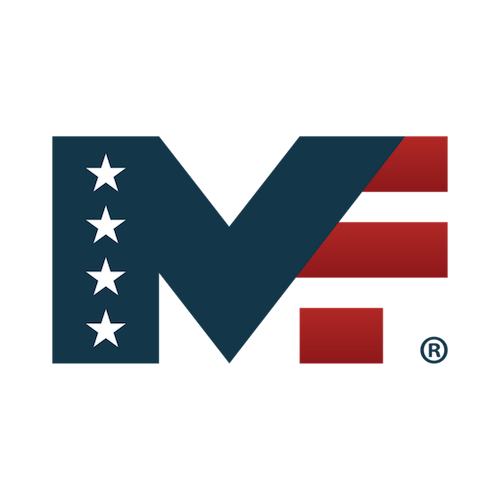 The Military Friendly® Company survey investigates and identifies the organizations whose commitment to serving the military and veteran community is comprehensive in scope and meaningful in terms of actual outcomes and impact. 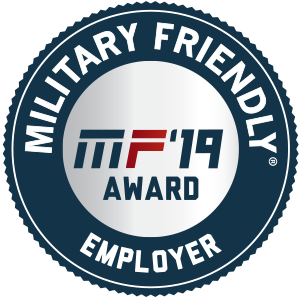 From hiring and career advancement to customer service and charitable investment, our 2019 Military Friendly® Companies lead the way. Military Friendly® Schools survey is the longest-running most comprehensive review of college and university investments in serving military and veteran students. 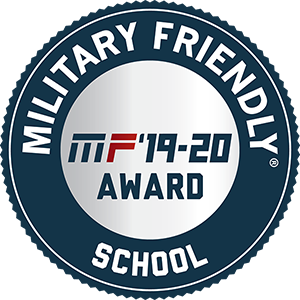 Our 2019-2020 Military Friendly® Schools list is more exclusive than ever, and covers institutions offering certificate programs to doctoral degrees. Military Friendly®creates demand for the military community. 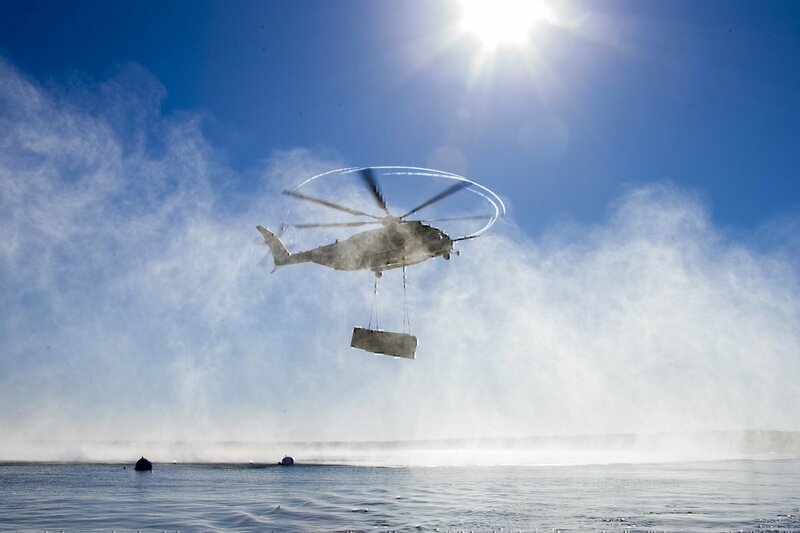 Military Friendly® is the standard that measures an organization’s commitment, effort and success in creating sustainable and meaningful benefit for the military community. Now, let’s unpack that. Because every word of that definition was purposefully chosen.